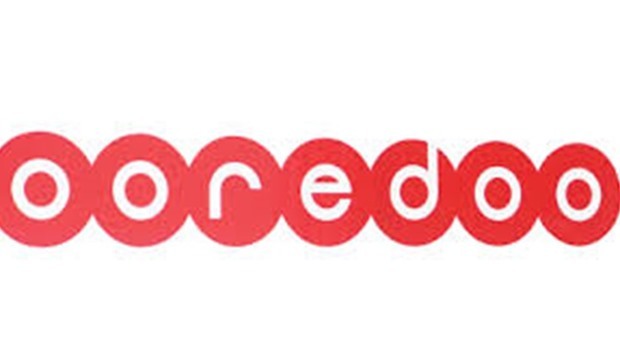 Mobile operator Ooredoo Kuwait reported a 356% rise in first-quarter net profit yesterday, as non-core revenue jumped. 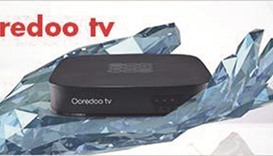 The subsidiary of Qatar’s Ooredoo competes domestically with Zain and Saudi Telecom Co (STC) affiliate Viva Kuwait. 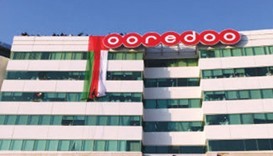 Ooredoo Kuwait made a net profit of 10.21mn dinars ($33.84mn) in the three months to March 31, it said in a statement, up from 2.24mn a year earlier. 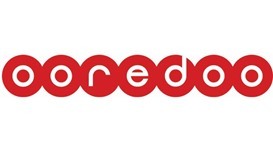 EFG Hermes forecast Ooredoo Kuwait would make a quarterly profit of 4.63mn dinars. Revenue rose to 175.3mn dinars from 174.3mn a year earlier. 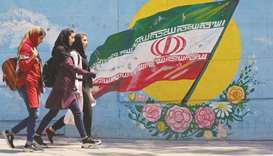 It reported non-core revenue of 873,000 dinars versus a loss of 10.9mn a year earlier. The company did not elaborate on what non-core revenue included. The company was hit by an 89% fall in profit during the same quarter last year as its business was hurt by foreign-exchange losses from its Tunisia and Algeria operations. The company had reported falling earnings in six of the previous seven quarters, which included a loss in the fourth quarter of 2015 hurt by domestic competition and foreign exchange losses in Algeria and Tunisia. Abu Dhabi Commercial Bank yesterday posted an 18.2% fall in first-quarter net profit, as income from its core business dipped and provisions increased. The third largest bank by assets in the UAE made a net profit attributable to shareholders of 1.02bn dirhams ($277.7mn) in the three months to March 31, compared to 1.25bn dirhams in the same period a year ago, it said in a bourse statement. Two analysts polled by Reuters had forecast a net profit for the quarter of 1.13bn dirhams and 1.28bn dirhams respectively. 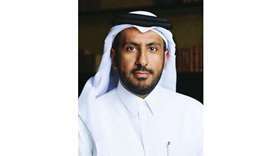 The amount of cash ADCB set aside for bad loans rose to 352.2mn dirhams in the first quarter, compared with 241.3mn dirhams last year. First Gulf Bank yesterday posted a 6% fall in first-quarter net profit as income from fees and commission slipped. The third largest bank by assets in Abu Dhabi made a net profit attributable to shareholders of 1.33bn dirhams ($362.2mn) in the three months to March 31, compared to 1.42bn dirhams in the same period a year ago, it said in a bourse statement. Two analysts polled by Reuters had forecast a net profit for the quarter of 1.27bn dirhams and 1.51bn dirhams respectively. Dubai Islamic Bank (DIB), the UAE’s largest Shariah-compliant lender, posted a 7.2% increase in first-quarter net profit yesterday on the back of higher revenue and setting aside less cash for bad debts. 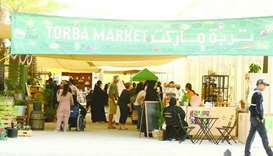 The bank made an attributable profit of 875.3mn dirhams ($238.3mn) in the three months to March 31, it said in a statement. This compares with a profit of 816.7mn dirhams in the corresponding period of 2015. EFG Hermes had forecast DIB would make a quarterly profit of 938mn dirhams. The bank’s net profit including non-controlling interests jumped 17.7% to 1.00bn dirhams. 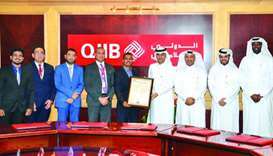 DIB said its profit increase was due to higher income, which surged 21.8% to 2.11bn dirhams, and a drop in loan impairments, which fell 13% to 118mn dirhams. Du, the UAE’s No 2 telecom operator, will continue to see weak revenue growth in the next two quarters and earnings from the mobile market are not enough to offset higher taxes, its CEO said yesterday after reporting a sixth straight drop in quarterly profit. The company, which ended rival Etisalat’s domestic monopoly in 2007, made a net profit of 480.1mn dirhams ($131mn) in the three months to March 31, down from 487.1mn dirhams a year earlier, it said in a statement. 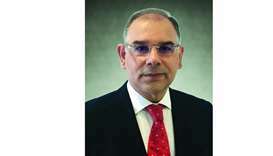 Du’s first-quarter pre-tax profit rose 10.4% year-on-year to 1.02bn dirhams. UAE telecom giant Etisalat said yesterday that its net profit dropped by 8% to 2bn dirhams ($545mn) in the first quarter of 2016 due mainly to forex losses. Revenues were up by 1% to 12.9bn dirhams ($3.5bn), “impacted by unfavourable exchange rate movement, mainly in Morocco, Egypt and Pakistan, and aggressive price competition in certain markets,” the company said. Etisalat is the second largest Arab telecoms firm after Saudi Telecom in market value. It has 165mn customers in 17 countries. 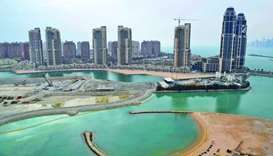 The UAE government, which owns a 60% stake in the company, decided in June last year to open it up to foreigners for the first time.